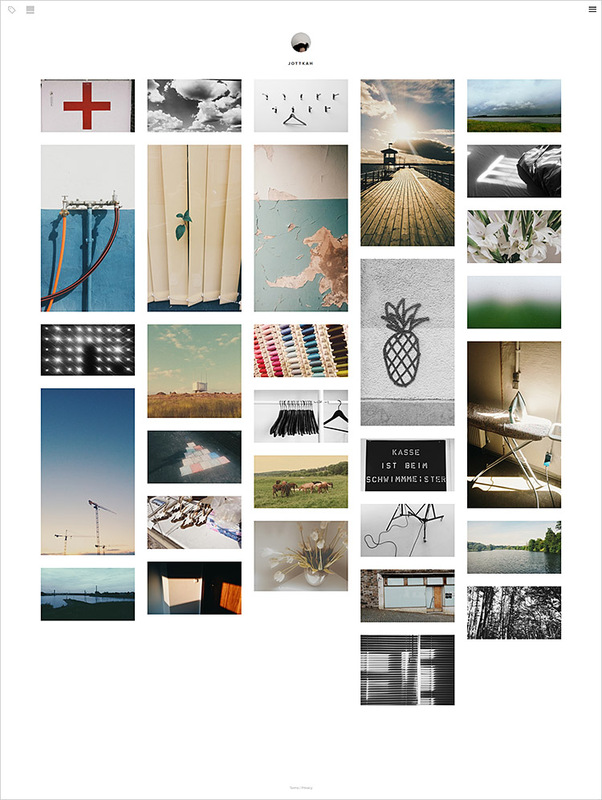 Archived posts in ' "Text"
What I like way more though is the VSCO grid. It’s more like a portfolio than a social media image thousands of comments emojis advertising blahblah thing like Instagram. And I (still) love the filters in the app – there are lots, they’re subtle and there’s a ton of other possibilities to edit a photo. So I hope I won’t get bored by the VSCO look too fast. This is my personal grid URL: jottkah.vsco.co. But I also want to establish a routine of posting all my recent VSCO images here in the blog.